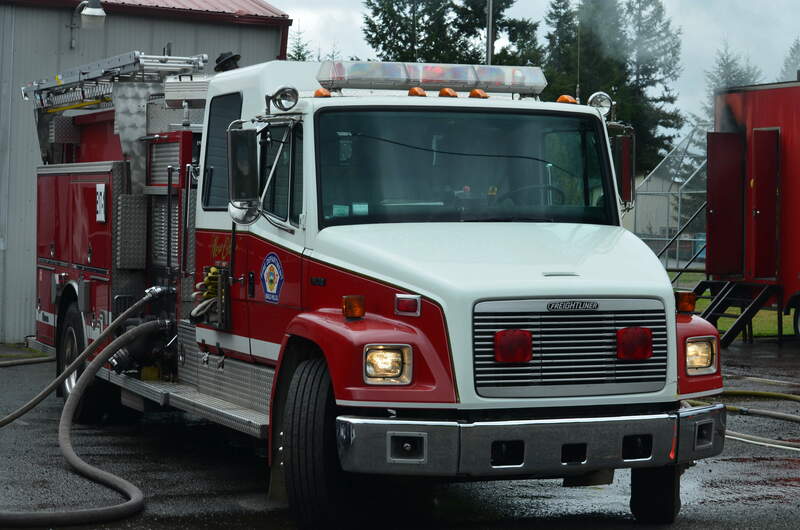 Our volunteer fire district is located in the rural southeast corner of Thurston County. We serve a local community of approximately 4,190 citizens. 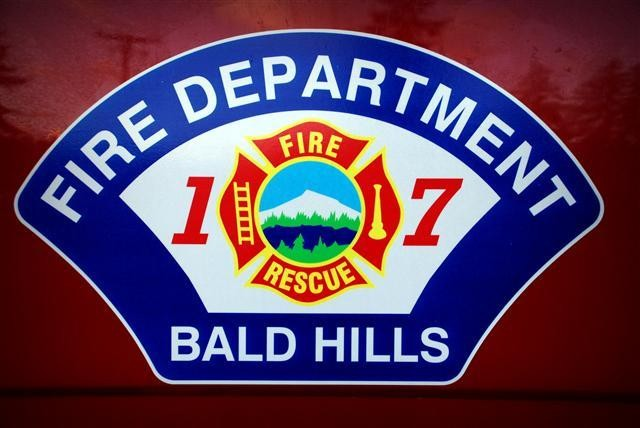 We provide fire suppression and basic life support emergency medical services. Our core values are honor, courage, compassion and commitment.